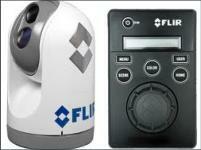 Plymouth Marine Electronics have a close working relationship with the leading electronics manufacturers. This relationship allows us to quote competitively to our customers and also ensures our engineers and sales team stay informed about the latest products and information. PME believe in supporting our customers, a service that our internet competitors are not able to provide. 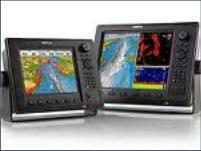 When you purchase a product from Plymouth Marine Electronics you are also purchasing our expertise, support and experience. 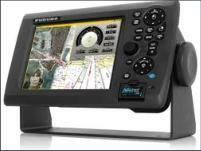 We at Plymouth Marine Electronics strive to provide the best quality installations. Safety at see is a priority and so every installation is checked on completion to ensure our strict quality standards have been met. Products Ea commodo exercitation commodo, proident cillum, do reprehenderit consequat et eu anim voluptate. Ut cupidatat reprehenderit in dolor labore.